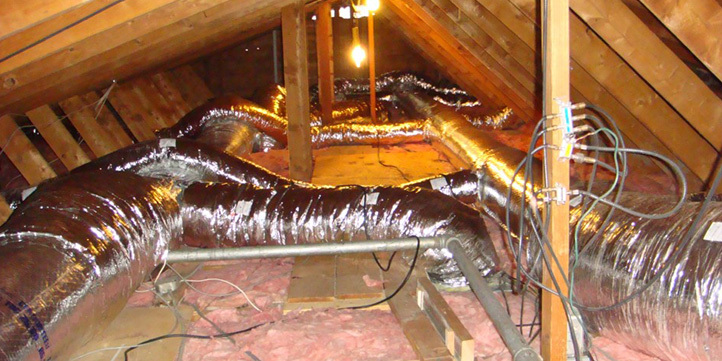 Insulation is exposed to things like rodents, rodent feces, water damage, fire damage, moisture, and mold, which can cause major health risks, and structural damage. When this happens, proper actions need to be taken. Rodents and intrusive wild life should be removed from your attic or crawl space. Contaminated or damaged insulation, vapor barriers, all contaminated materials and items and dead animal carcasses should be removed and properly discarded. In some cases proper odor control should be done in order to get rid of all foul smells and odors. In other cases, its just as simple as removing old pre-existing insulation because of a home improvement project or the need for new and more efficient insulation. You may even want to replace old blown insulation because its falling through cracks and crevices and getting in the air which can result in you or your loved ones breathing fiberglass and other materials. Junk My Trash takes the insulation removal process very serious. 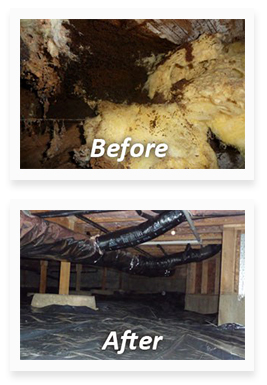 Our professionals have developed a safe, fast and effective procedure for removing contaminated insulation from crawl spaces and attics. You can rest assure that none of the dust, debris, fibers or animal feces will make it into unaffected areas in your home. Junk My Trash is equipped with state of the art and most up to date tools of the trade and industries equipment to get the job done. Let us help you and give you the piece of mind that all your insulation problems will be taken care of with the highest level of quality and service. One call clears it all! Call now, 866-544-5865. Today's insulation is far more efficient than it was 1-15 years ago. When you have old and worn insulation replaced with new and the proper R- rating, you will feel the difference and notice a reduction in your heating and cooling costs. Schedule a free on site estimate now! Just one call clears it all! Call 866-544-5865.